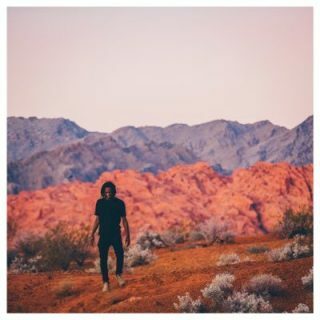 Saba : Bucket List album download | Has it Leaked? Chicago rapper Saba has lately gained some exposure due to his numerous collaborations with Chance The Rapper. He's planning the release of a brand new solo project "Bucket List" in the near future.  Though there isn't an official date yet, numerous songs off the project have been released which you can stream below.